Stripe vs. PayPal: Which Is Right for Your Membership Website? Stripe vs. PayPal: Which Payment Processor Is Right for Your Membership Website? Stripe vs. PayPal: Which Payment Processor Is Right for Your LMS (Learning Management System)? I remember only about five to six years ago it was a nightmare setting up a payment gateway for client’s membership websites! The options were limited and the paperwork hoops were large. Over the past few years the web has become a more secure place to conduct business. As a result, consumers feel comfortable enough to make purchases online. If you’re thinking of selling products or services online, you’ll need a way to accept payments. PayPal and Stripe are two of the best (and most popular) payment processor services available for online business owners. Deciding which one to go with depends on a number of factors – your business model, pricing structure, where your customers are based, and more. With this in mind, in this article, we’ll evaluate Stripe vs. PayPal by comparing the main factors you need to take into account before you decide on a payment processor for your online store. By the time you’re done reading this article, you’ll be in a better position to make an informed decision. Both PayPal and Stripe are popular payment processors that consumers all over the world use and trust. Here, we’ll take a closer look at some of the most important factors that you need to take into account in order to decide which payment processor is right for your online business. The first thing you’ll need to determine is how much it’ll cost you to begin using the service. The good news is that both PayPal and Stripe offer basic plans that won’t cost you a dime to get started with. However, once you start receiving payments, you’ll be charged a nominal transaction fee on every payment you receive. As of this writing, both payment services have a similar fee structure. PayPal provides a detailed fee structure that takes factors like U.S./international payments, large/small payments, and embedded/hosted/customized checkout into account. What’s more is that PayPal charges fees on recurring billing, refunds, chargeback, and more. PayPal charges 2.9% + $0.30 per transaction. Stripe’s fee structure is much simpler than PayPal’s. Apart from the standard transaction fee, you’ll be charged an additional fee for currency conversions, processing payments made through international credit cards, billing services, and more. Stripe charges 2.9% + $0.30 per transaction. While the fee structure of both payment processors is pretty similar, Stripe makes it easy to keep track of how much you’ll be charged on every payment. So, if you’re going to be receiving payments from within and outside the U.S., keeping track of everything would be easier with Stripe. Once you have a payment processor integrated into your WordPress website, customers will be able to make payments. Different payment processors accept different payment methods. Giving your customers the freedom to choose their preferred payment method delivers good user experience. Businesses that receive payments from customers around the world would benefit from Stripe’s extensive list of supported payment methods. With both PayPal and Stripe, you can set everything up and begin receiving payments without needing a merchant account. In fact, all you need to have in order to receive payments using these payment processors is an active bank account that you can link to your PayPal or Stripe account. PayPal transfers generally take one business day whereas Stripe takes two days on average to transfer payments. Stripe also gives you the option to automate transfers. If you’re catering to a global market, you’ll need to know if your payment processor supports the countries and currencies your customers will use to make payments. PayPal accepts payments from customers in over 200 countries and is capable of processing 25 different currencies. Stripe, on the other hand, only supports payments made from 25 countries and is capable of processing over 135 currencies. The payment processor you go with depends on how many different countries you receive payments from and whether or not they’re supported. Depending on your business model, your customers might be making one-time payments (if you’re selling products) or recurring payments (if you’re selling subscriptions). If you’re running a service-based business, you might need to invoice your clients. For this reason, the type of business you’re running will determine which payment processor is right for you. ● Making Payments. Customers have the option to pay on the PayPal website, from your WordPress website, mobile app, in-store, and by phone. ● Subscriptions. PayPal supports automated and recurring payments. ● Invoicing. You’re able to create and send invoices directly through PayPal. ● Making Payments. With Stripe, customers will have the option to pay through your website, mobile website, and mobile app. ● Subscriptions. Stripe supports automated and recurring payments. It also makes it easy to manage customers and their subscription details. ● Invoicing. You’re able to create and customize invoices. In addition to this, it gives you the option to set them up as one-time invoices or recurring invoices. If you’re selling products or subscriptions both online and in-store then PayPal would be the payment processor to go with. It’ll give you the option to set up recurring payments and let customers pay through a number of different channels. However, if you’re selling services, Stripe gives you the option to set up recurring invoices. In the context of payment processors, hosting deals with how and where your customers’ payments are processed. ● With Express Checkout, customers will click a button on your website and be redirected to the PayPal website to make their payment. ● If you opt for Payments Standard, you’ll be able to embed a Payflow Link on your website that customers can use to make payments. ● With Payments Pro, customers will be able to make payments directly from a checkout page that’s hosted on your website using Payflow Pro. And with Stripe, you only have the option to host a checkout page on your own website. However, Stripe handles all transactions on their end so you don’t have to worry about security. As an online business owner, you might want to go with a payment processor that integrates with third-party apps to help with accounting, sales management, or customer relationship management. PayPal integrates seamlessly with QuickBooks and Salesforce. With Stripe, however, you’ll have a lot more options when it comes to third-party integrations. The payment processor offers integrations with tools and platforms for everything from accounting and fundraising to CRMs and email marketing. Stripe vs. PayPal: Which One Is Right for You? Both PayPal and Stripe have their unique advantages and disadvantages. The payment processor you decide to go with ultimately depends on the type of business you’re running and the customers you’re catering to. ● PayPal transactions end up being cheaper for businesses that bring in $5,000 or more on a monthly basis. ● However, if you’re likely to receive a lot of international payments, Stripe would be a more cost-effective option. ● And if you’ll be dealing with micropayments (transactions under $10), PayPal would charge you less than Stripe. Generally speaking, startups and small-sized businesses prefer to use PayPal. Medium-sized businesses and enterprises mostly use Stripe. ● If you choose to go with Stripe, your customers will have more payment methods to choose from. ● PayPal takes one business day to transfer payments whereas Stripe takes two days on average. ● With PayPal, you’ll be able to accept payments from customers in over 200 countries. 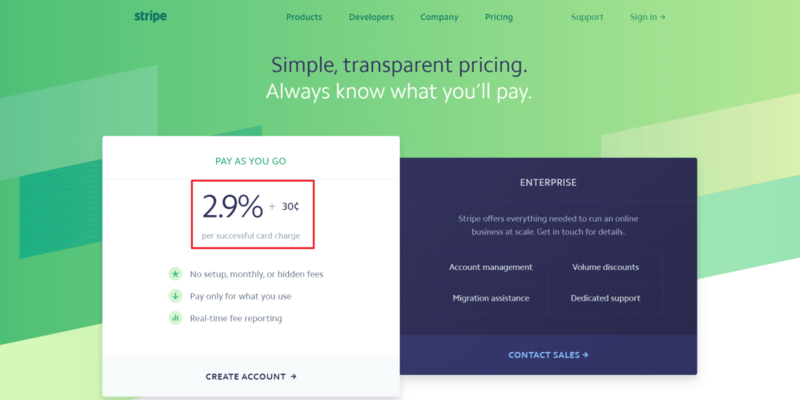 ● If you’re selling services, Stripe makes it easy to send clients recurring invoices. ● PayPal lets you accept payments on the PayPal website, your own website, mobile app, in-store, and by phone. ● Stripe offers more third-party integrations. It’s worth mentioning that you can accept payments using both Stripe and PayPal on your website or online store. 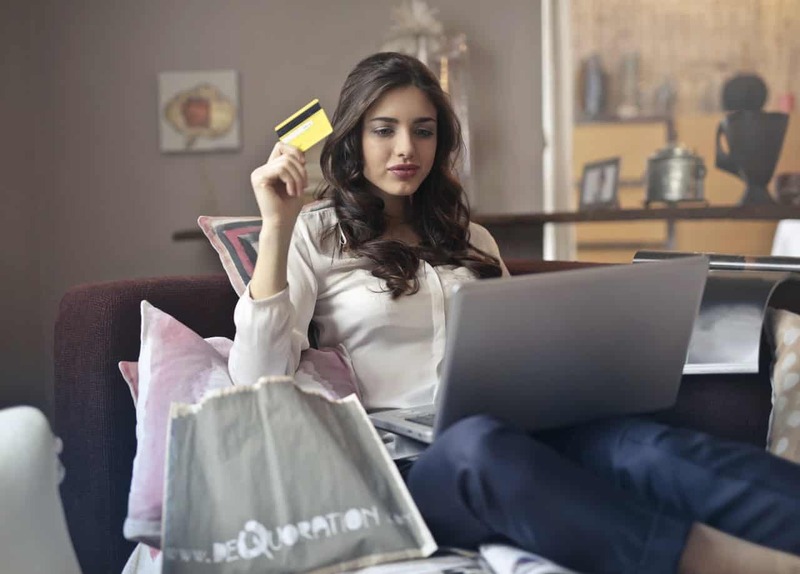 If you’re having difficulty deciding between both, you have the option to set both payment processors up on your website and let customers choose how they’d like to pay at checkout. PayPal or Stripe – which payment processor will you be using to collect payments on your WordPress website? Share your thoughts in the comments section below.